We've decided to allow individuals to play an early pre-alpha test of our OUYA work in progress. Check it out and leave us some feedback. OUYA is giving away some dev consoles and we desperately want to acquire one to be sure we hit the performance mark for our current work in progress. Yesterday, we spent a good couple hours making a level featuring the words OUYA as a repeated obstruction throughout the level. Not only was this a good test of our level editor, but it was a reminder of how epicly fun this game is. It took a solid half-hour of simultaneous attempts before we could beat the level in a single play-thru for the promotional video. We simply can't express how addicting this game is! Please retweet us to help us win a developer console! We've posted a video of our work in progress for the OUYA game console. This game is being developed using the ShiVa game engine. We have been prototyping on the Nexus 7 and Windows using an Xbox 360 controller. 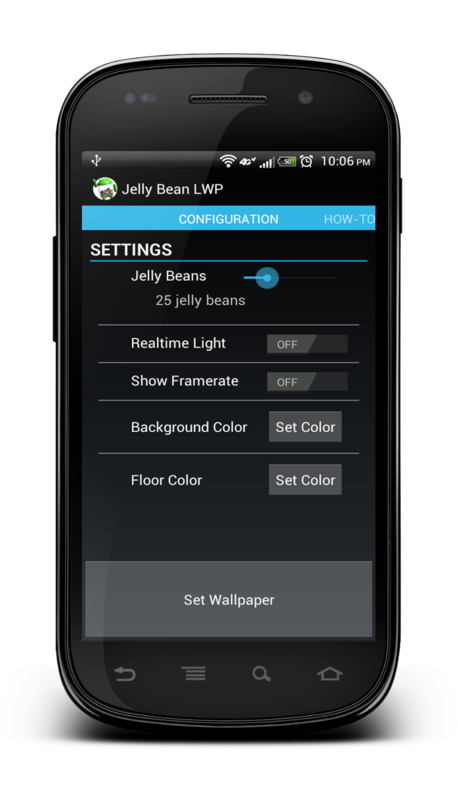 Our first live wallpaper for Android is now on the market. It's 3D and cute. 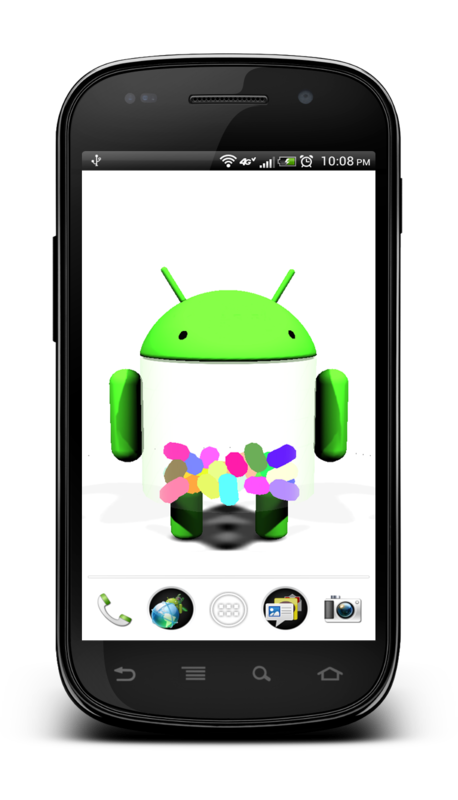 We are pleased to announce the release of our 2nd Android title, Accelerocketer. 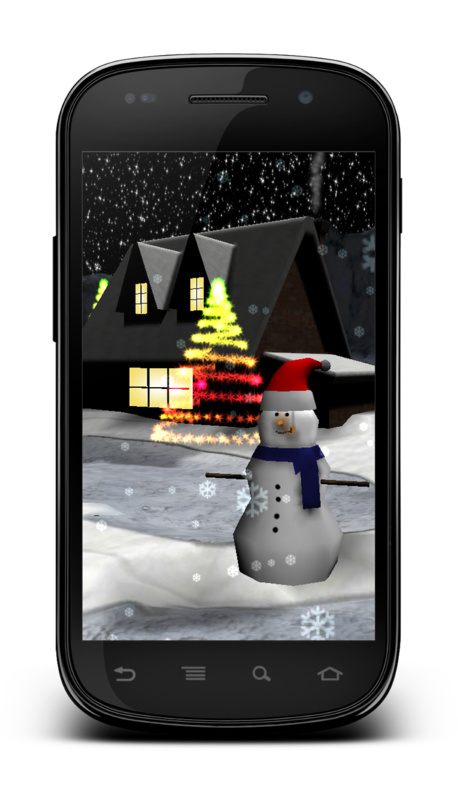 We originally made this game in 2 weeks for a webOS contest. The goal of the contest was to use the device accelerometer in a unique way (note that we did not win this contest!). 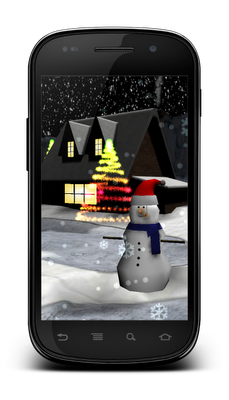 After only 2 weeks, the product was a bit rough so we went back, added a bit more polish and now here it is for free in the Android market. We are back on the Google Play Market! We are pleased to announce the release of Companion Remote Desktop version 1.3.1. * NOTE: You need Server version 1.3.1 to use the new features! Version 1.3.1 of the CRD Server is available for download. A note on the new feature. By default, the new settings are empty and will look for the latest SWTOR client window. If you ever find that this breaks or you want to use the server to play Rift or WoW, here is what you do. Here I am running AutoIt3 Window Spy and I've clicked on the SWTOR game client. You can see the relevant information highlighted in red. Using this feature, you can use CRD for any game or app! On January 30, 2012, Lucasfilm Ltd. filed a DMCA complaint against Companion Remote Desktop claiming that we were infringing on their copyrighted works. Google responded immediately (or more likely, automatically) by removing our app from the marketplace. After careful research, we determined that we cannot display screenshots of the SWTOR game on the android market. In a nutshell, our app was removed from the market because of the promotional screenshots that illustrate what the working product looks like. We are obviously frustrated by this for a number of reasons. There are dozens of paid apps on the android market that are ranked much higher than ours. Not only do these apps have SWTOR in their name (infringement) but they blatantly use art assets directly from SWTOR in their UI?!? Google has locked our app entry completely. The Android market provides no way to correct infringement issues (yet another drop in the bucket of things wrong with the android market). 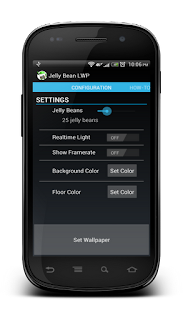 Resolution is literally 3 clicks away to remove the infringing screenshots displayed on the android market, we simply aren't given the option to do so. We have the option to counterfile, in which case if we are found to infringe we must pay legal fees for wasting peoples time. Since we can't correct the infringement, we can't counterfile, convenient! Overall we can't help but feel that our app was specifically targeted. We definitely aren't lawyers but we are pretty honest folk that are trying their best to abide by the law. If you look a few posts ago, you'll see that we changed the name of our app because we learned that using SWTOR in our name was a copyright infringement. We made this change proactively, not at the demand of a lawyer. If we had known that screenshots showing the game client were infringing on Lucasfilm then we would have fixed them immediately. We went out of our way to be good citizens for BioWare. We read the SWTOR EULA extensively and deliberately inhibited Companion Remote Desktop functionality so that it would be fully compatible with the EULA. All things considered, we were quite possibly the most considerate and responsible developers in the SWTOR app ecosystem. We don't know what this means for our remaining markets. 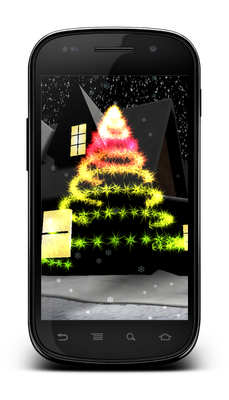 For the time being, the app is still available on Amazon, HP and pending on iOS. Companion Remote Desktop was far more popular than we imagined and the funny thing is that over half of the features in it are disabled. Image recognition, automation, macros, all things that were disabled because of the EULA. 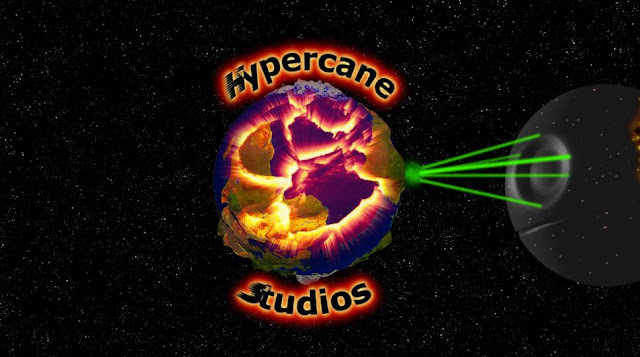 Hypercane Studios is now working on a generic mobile remote desktop application. We are taking the fundamental concepts behind Companion Remote Desktop and applying them to the desktop as a whole. Because this app will not be specific to an MMO or application, it will not be bounded by any EULA. We look forward to sharing more details about this and are eager to hear your thoughts and wishes. Version 1.2.1 has been posted, this is a server update only. We are proud to release version 1.2.0. This is a Client and a Server update. Please download the new server. We are proud to release version 1.1.0. This is a Client and a Server update. Please download the new server. New! Changed name of server, this affects your desktop shortcut! New! Added ability to define 5 hotkeys in the user interface. Each hotkey can map to a unique keyboard button, currently only the characters a-z and 0-9 (letters and numbers) are allowed. New! The refresh button now moves the mouse cursor to the selected location but does not send a mouse click. This is great for getting tooltips. To be as proactive as possible and maintain good standing with the law, we have changed the name of both the server and client to Companion Remote Desktop. For the server, this means that you should uninstall the old version and remove the shortcut from your desktop. Please be certain that you are running version 1.1.0 going forward! We have just released a bugfix for the Companion Remote Desktop Server, you will find the new server on our download page. Fixed a bug that caused the server to stop responding after ~150 requests. This was due to a console buffer not getting emptied and eventually stalling the server. This resulted in the client application counting from 20 to zero and then saying it could not access the server. We do apologize for taking so long to catch this. You've just purchased Companion Remote Desktop and need a little help. Here are some helpful links.